Queen Anne has not gotten the memo about saving herself. She is rampant, bodacious – wanton, even – covering the meanest abandoned lot with a sea of white heads nodding “Yes, yes!” to any summer breeze that will carry their flourishing a little further onward, toward a foothold in next summer’s warmth. 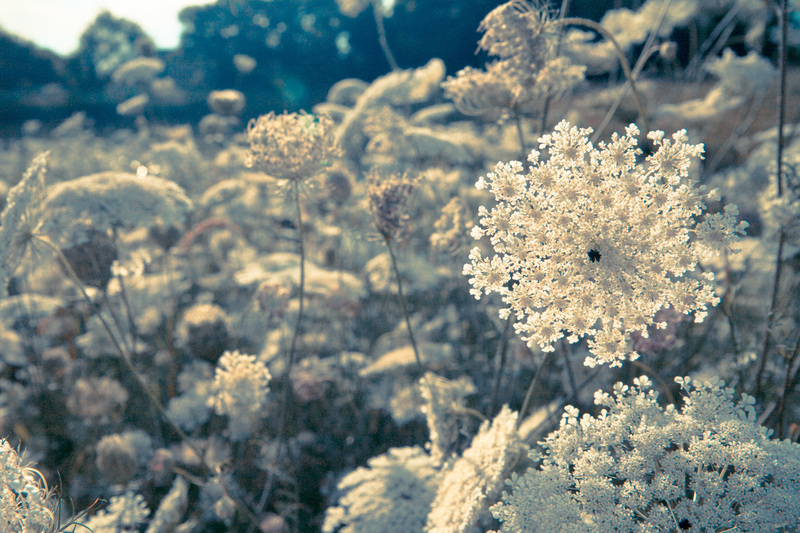 You see the Queen Anne’s Lace, and you just want to pull the car over onto the shoulder of the road, and wade in. I recommend you do exactly that, but please, not on the Interstate. And wear your long pant, and socks. We don’t want you getting poison ivy.